It’s no secret that search engines like content on a website, and they like to see lots of it. The truth of the matter is that when you blog on your website, you increase your chance of ranking for queries and terms that you haven’t ever thought of. Keeping a blog isn’t the easiest thing in the world, but it can be the most rewarding. Not only is it great for search engines, but it gives your clients, customers, subscribers, and passers by the opportunity to get involved with what’s going on in the world of your company. I’ll be the first to admit, keeping a blog isn’t easy. My posting on this blog has been sub-par (well, awful actually) from the time we lost all the content on our site and started over from scratch. That experience was a bit frustrating, and it’s taken a bit to get back into the groove. 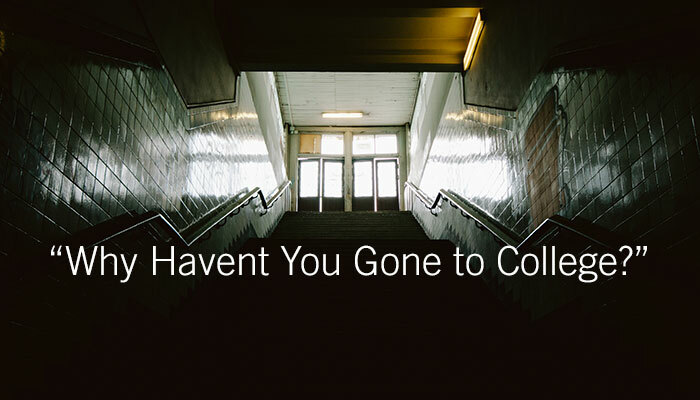 I’ll be updating this blog much more regularly from this point forward. I know the title of this post is Blogging for Search Engines, but the truth is that blogging for human beings is much more important. Keyword stuffing has not only been long-since forgotten in the eyes of all major search engines, it makes whatever you write less engaging, less credible, and less enjoyable to read. With that much being said, there are things you can do to make your blog and your posts more search engine friendly. Search engines don’t actually search then entire internet. They search what they have already found on the web using robots called ‘spiders.’ These spiders ‘crawl’ all of the different links on every single page they can find. For the most part, every time a spider comes across a new webpage, it will store that page into the search engine’s index. If you’re having trouble grasping this concept, Matt Cutts from Google made a great video that makes it very easy to understand. The easiest way to find out if your website might have a problem being indexed is to simply go to Google and in the search bar type in site:(yoursite).com. If there are no results, then you might have a problem being indexed. If your site appears, but with only a small fraction of the pages your website actually contains, that could be an indicator that your site has a problem with indexation to some degree. It’s very important for you to know what key terms people are searching as you write each post. Actually, it could be the most crucial part of your digital marketing strategy. Writing post after post using the wrong keywords may not exactly be a detriment to you, but the results you’ll see will be far less than if you had just targeted the right keywords in the first place. It’s also very important for you to know those same key terms when writing any amount of web copy. Search engines rely on signals on any given webpage and across your entire site to determine what results they will display. If your key terms don’t appear, it will be very tough to send those signals to the search engines. 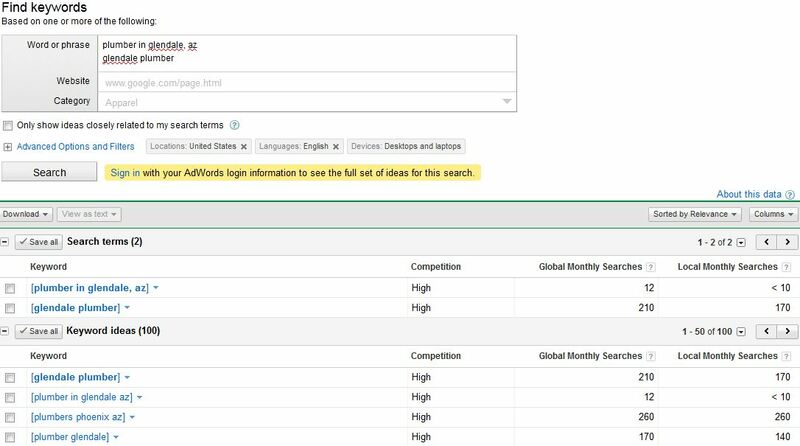 If you’re having a tough time figuring out what terms people might search when they’re looking for your company or field, check out the Google Adwords Keyword Tool. Type a few keywords into the box, type in the CAPTCHA and watch the magic unfold. Immediately you’ll see keyword suggestions start to pop up, and chances are those keywords are things you hadn’t thought of. There are a number of tools to help with keyword research, but this one is a great place to start if you’re just getting your feet wet. Once you know your keywords, try to incorporate them into your posts. Be cautious not to overdo it with the keywords, as this will seem unnatural to readers and they’ll know that what you wrote was really meant for a search engine, and not for them. At somewhere over 1,000 words, this post may not be the best example, but keep your writing short, sweet, and to the point. Blogs don’t have to consist of enormous pages backed by hours and hours of research. Say what you want to say in the most concise way you can, while still getting the entire point across. Going back to keeping it simple, URLs are no different. URLs are a very strong signal to search engines about what content is going to be on your page. The easier they are for a search engine to understand, the higher your chances of ranking for the key term you want to rank for. The longer your URL, the more difficult it is for a search engine to decipher. Beyond that, the more symbols, numbers, random letters, or even misspellings, the more difficult time you will have to rank for the terms you want. For example, the title of this page is Blogging for Search Engines. In order to let search engines know what content is going to be inside this post, my URL will be visiblydigital.com/blog/blogging-for-search-engines. A bad example of a URL is www.(yoursite).com/nid=?2Fidhqk6&*Stk2. That example is a bit “OH NO, IT’S THE END OF THE WORLD!” but if you can’t tell what that page is about just by looking at the URL, chances are a search engine won’t either. If it makes sense to use your keywords in the title of your post, great! Use it. It will help to send the signal that your post is about that term. If it doesn’t make sense to use your keywords in your title, then just be creative. Which of these two titles would you rather read? “That One Time I Swam from the Boat to the Beach,” or “Pirates Sunk My Battle Ship.” Yep, me too. Quite simply, give your readers what they want. Make what you write interesting, engaging, and enjoyable. If you think your industry is boring to write about, you’re absolutely wrong. Some of the most entertaining posts I’ve ever read have been about a soldering certification, stories from plumbers, and venture capitalist funding. Point is, anything can be as funny, eye-catching, and entertaining as you make it.